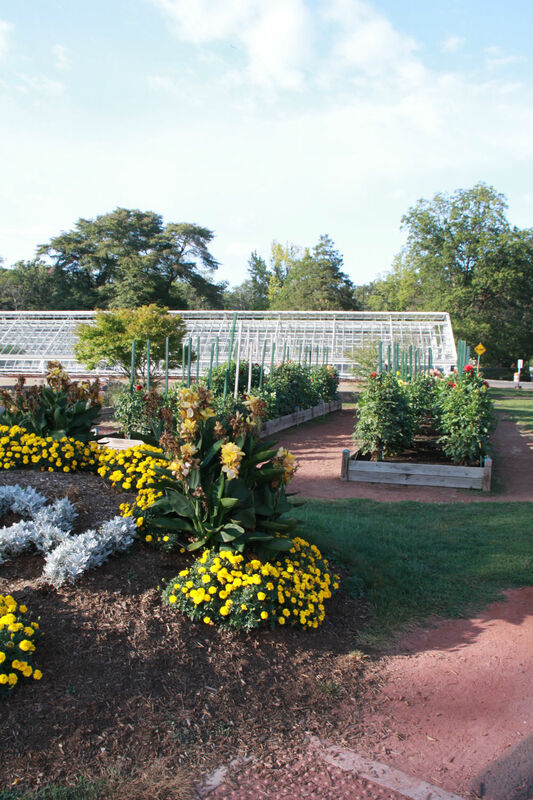 History of the Connecticut Dahlia Society, Inc.
Paul Smith, Waterbury, CTPaul Smith was the founder of the Connecticut Dahlia Society and he was also elected as its’ first President. The first show of the society was held on September 9 & 10 of 1959 in the Shopping Plaza, on Chase Avenue, in Waterbury. The Connecticut Dahlia Society is an affiliated society of the American Dahlia Society dahlia.org and has its’ judges credentialed according to the standards of the ADS. The CDS is also a member of the North Atlantic Dahlia Conference that consists of seven other societies from the states of New York, Rhode Island, Massachusetts and New Jersey. 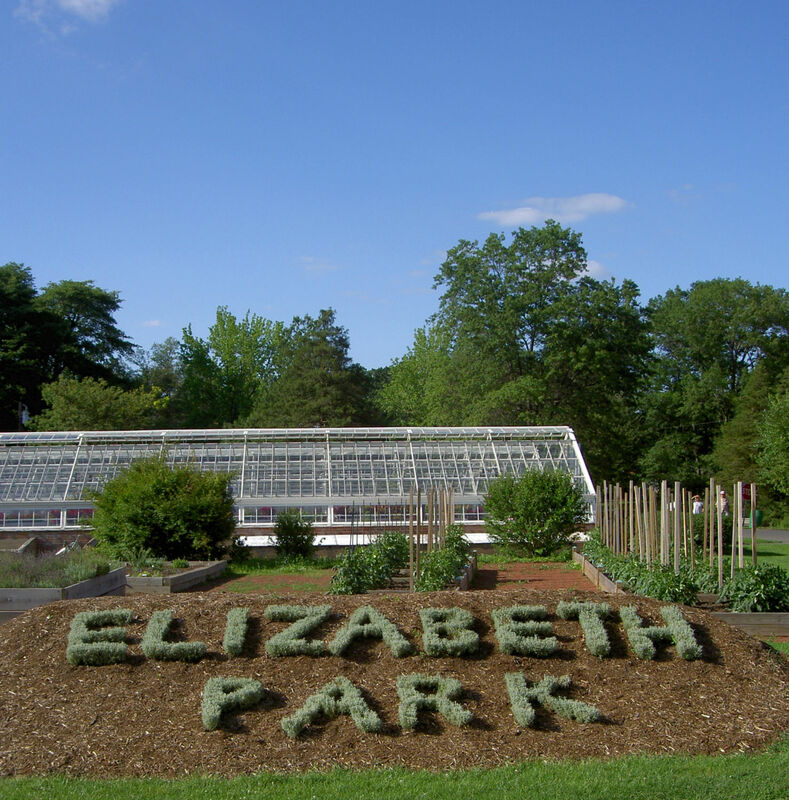 For the past 14 years, the Connecticut Dahlia Society has been maintaining a Display Garden in Elizabeth Park in Hartford for park visitors to enjoy. Annual Root Sales are held in April and monthly meetings are usually held on the second Sunday of most months in the Waterbury area. The Annual Show of the CDS is always held on the fourth Saturday in August. The 55th Show of the CDS will be held on August 24, 2013 at the Pond House in Elizabeth Park. Admission for the public is from 1:30 to 4:30 and it is free. Exhibitors from many states will display their blooms at this show. 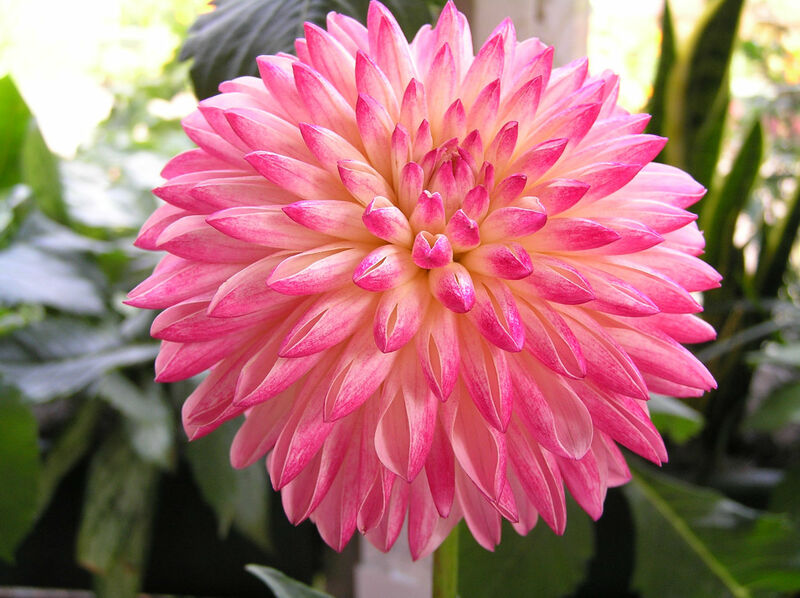 The mission of the CDS is to stimulate interest in, and promote the culture and development of the dahlia; to conduct and promote public exhibition of dahlias in Connecticut; to assist its members in learning the most effective ways of dahlia culture; to promote good fellowship; and to devote all profits accruing to the society to the above purposes.